What Is Bridal Shower Gift Etiquette? What Is a Personal Wedding Shower? Personal wedding showers allow you to customize your gift for to the bride-to-be. 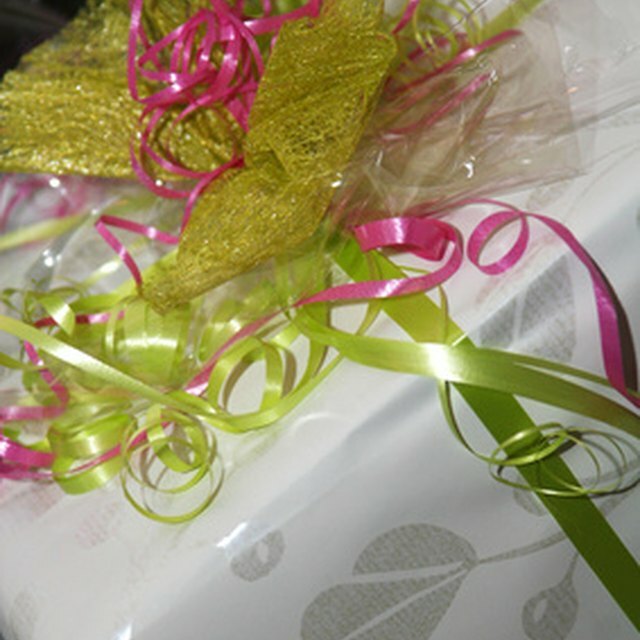 2 What Is Bridal Shower Gift Etiquette? 4 What Is an Appropriate Gift After Dating One Month? If you've recently been invited to a wedding shower, but don't feel comfortable giving the bride-to-be an extremely personal gift, it's best to ask if the shower is a personal one. This type of wedding shower celebrates the bride-to-be as an individual. The significance of a personal wedding shower is to let the bride-to-be know she is well-loved by her family and friends. The celebration is for the woman, and not necessarily for the fact that she is getting marred. It serves as a wonderful pre-ceremony celebration that she can reflect on for years to come after she is married. A personal wedding shower can be organized based on a theme that the bride-to-be will enjoy. For instance, if she loves being outdoors, luaus and barbecues are good ideas for her shower. But If she enjoys being pampered, a personal wedding shower at her favorite spa will be greatly appreciated. A gift that serves a specific purpose for the bride-to-be in the near future is both smart and thoughtful. If you know that she and her fiance are honeymooning at a ski lodge, perhaps you can get her a new pair of ski boots, set of gloves or scarf. These are presents she can use right away and when she returns, too. Many people think that they must purchase the bride lingerie or intimate apparel as a shower gift or something for the newlyweds' new home, such as fine china or throw pillows. At a personal shower, these types of gifts are not required, and it's actually best to get the bride something that is for her and her alone. 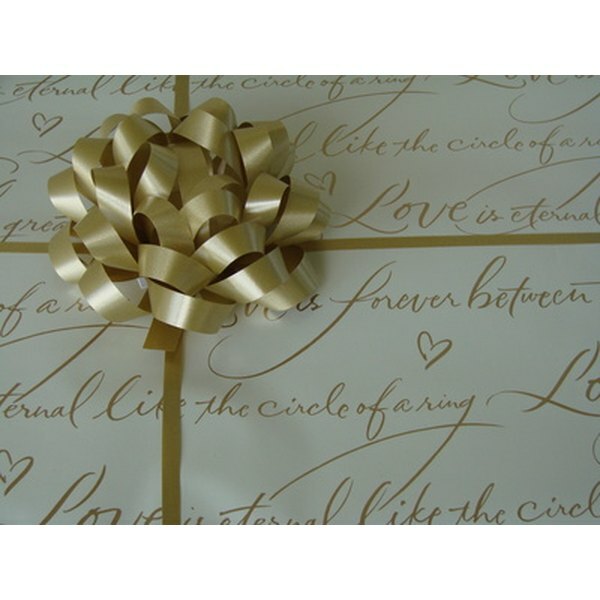 If you're still not sure what to purchase as a gift for the personal wedding shower, ask family members or other close friends of the celebrant for suggestions. They may be able to provide useful insight to the bride-to-be's personality. What Is an Appropriate Gift for a Quinceanera?